Most people like to be amused by playing different adventure games that are filled with music. 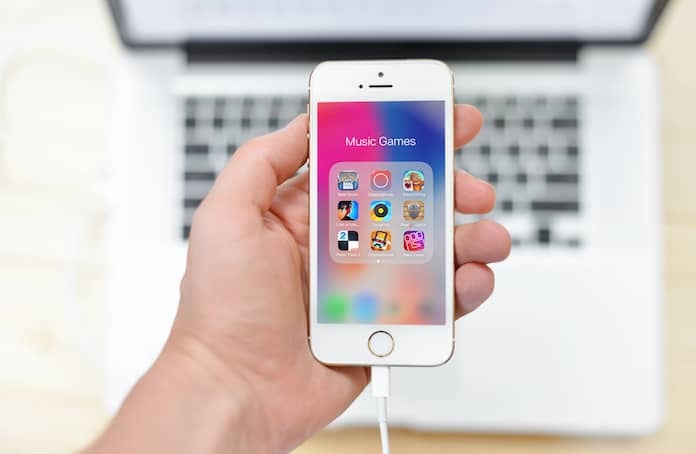 So, in this article, we have prepared a list of the best music games for iPhone and iPad that are currently available on Apple App Store. We have chosen different games to match the taste of consumers. These games are very interesting and easy to play, and they also have a very user friendly interface. You feel like going on and on, with every next stage of the game. If you know everything about the music world, then you should try your hands on this game. This game consists of more than 100K music videos; you have to identify the title of song and artists as fast as you can. You can also challenge your buddies online. You can also compete with your friends via multiplayer feature of the game. 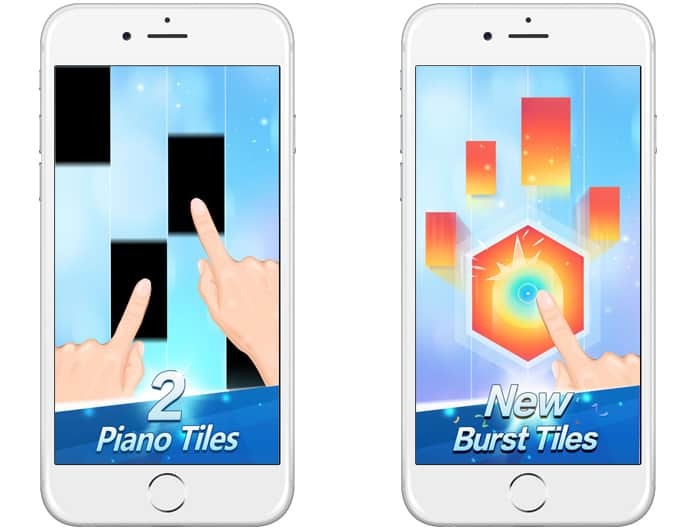 Musical game named Piano tiles 2 is an outstanding game with remarkable user interface and musical rhythm. It’s very easy to play. 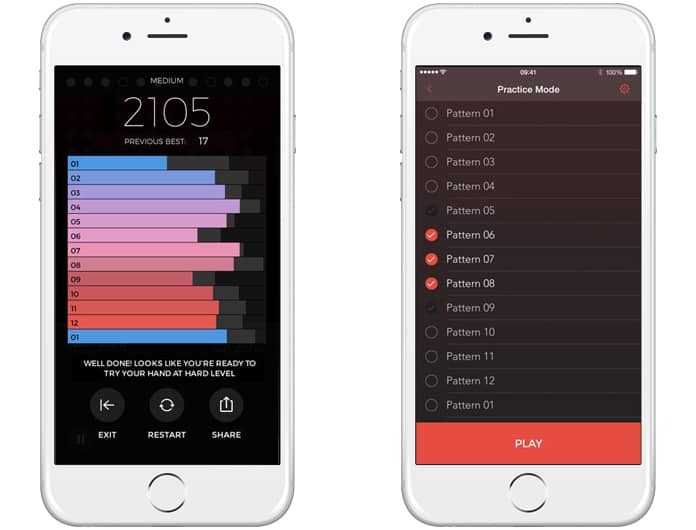 While playing game, you just need to tap on black tiles according to tune without missing any. 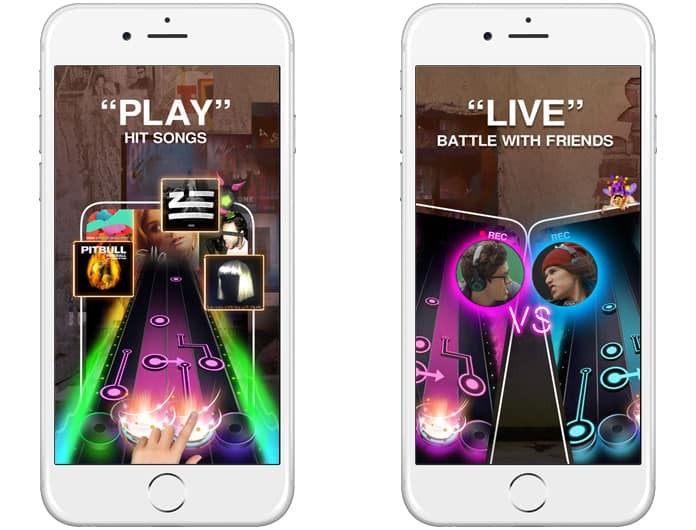 The game consists of multi types of music like, bang, original and classic, which keep you boosted throughout the game play. To earn more bonuses, challenge mode also available in the game. Different challenge mode will not let you slow down or boredom. 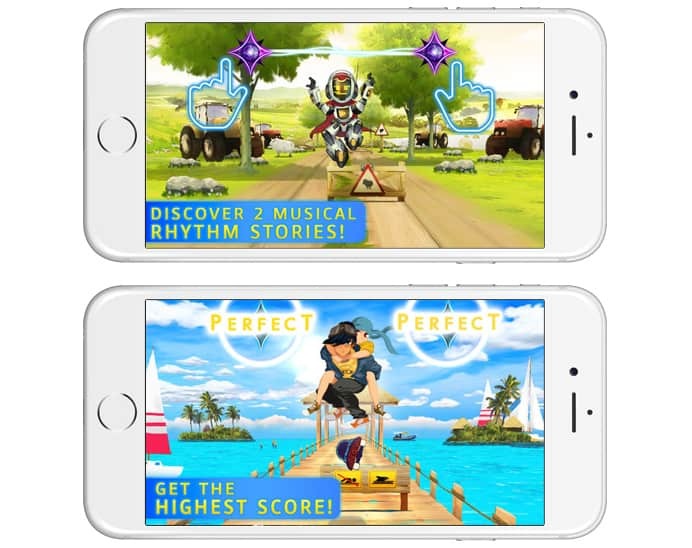 The concept of Beat Fever is very simple and specially made for those people who love to play music games on iPhone and iPad. You just need to tap on the tune of the song to face all the challenges and to stay ahead in the game. Different challenges are also available in this game. You can also use customization features to develop your character in this game. 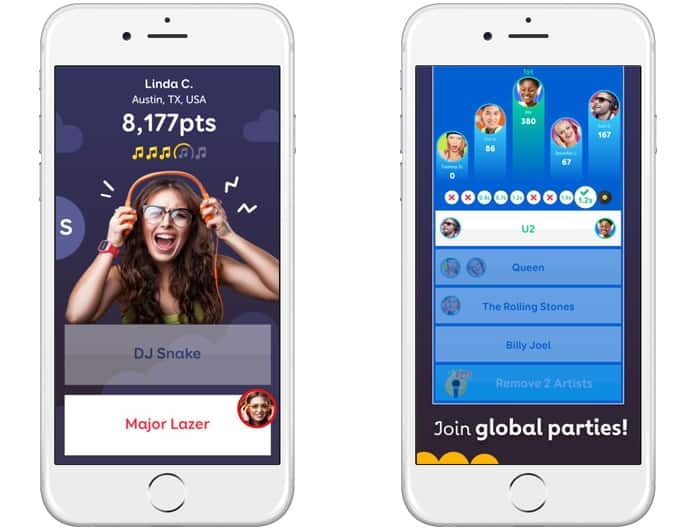 This game features latest songs of today’s famous artist like Zayn Malik, Sia, Shu, Pitbull, Kaskade, Macklmore, MGMT and many more. For every passionate drummer out there, Real Drum is made for you. 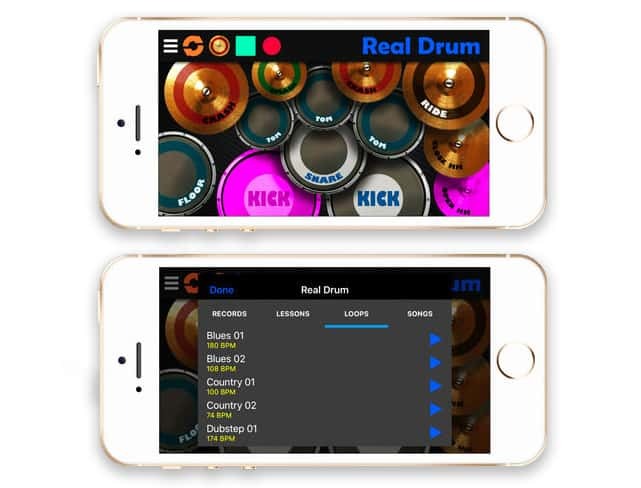 It’s a drum playing simulator App with different 24 background tracks and 60 different rhythm. This game also provides you to record the game to keep your progress. You just have to tap fingers on the drum. If you like to play guitar, then this top quality guitar stimulator is the best game for you. Its interface gives you the pleasure of real-time guitar. 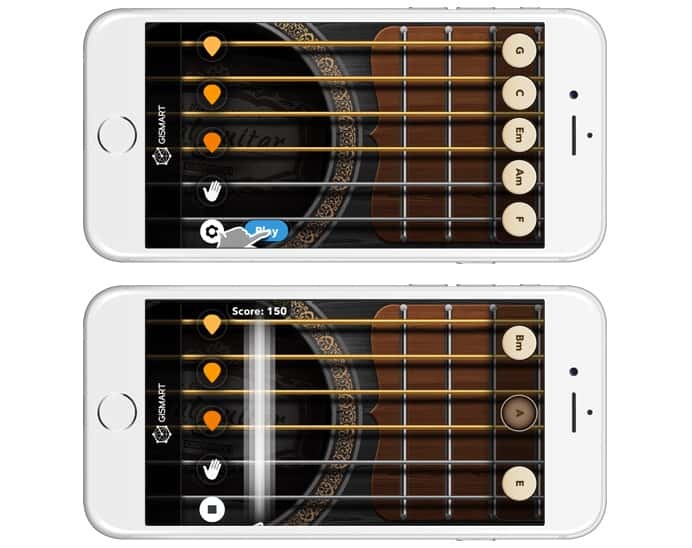 For this game, all sounds are recorded from live guitar, which enhances the user experience. You can almost do everything in this game with guitar, which you do in actual like pluck, strike and strum the strings to impeccably play all the chords. This App is a full package with entertainment, excellent sound quality and natural UI. If you want music game for your kids, then this is best game for them. 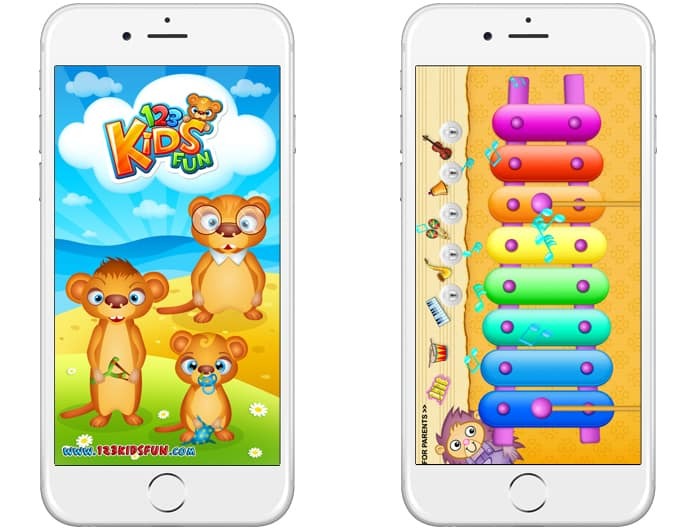 This game is specially designed for children who love music. Kids can explore and create different music tunes on different instruments like guitars, drum, saxophone, flutes and xylophone etc. Vibrant music and colorful graphics enhance user’s experience. Several features of this game can enhance kid’s creativity and motor skills. As it’s clear from the name, Clapping music game includes rhythm of music with clap. You have to maintain rhythm by clapping. It has three difficulty level. It’s a very simple game, but it has a very different concept. If your level increases you will also get a chance to perform live. This game has awesome graphics and interactive UI. It has also multi player feature, it means you are not alone in this game. People from different corners of the world are your competitors. 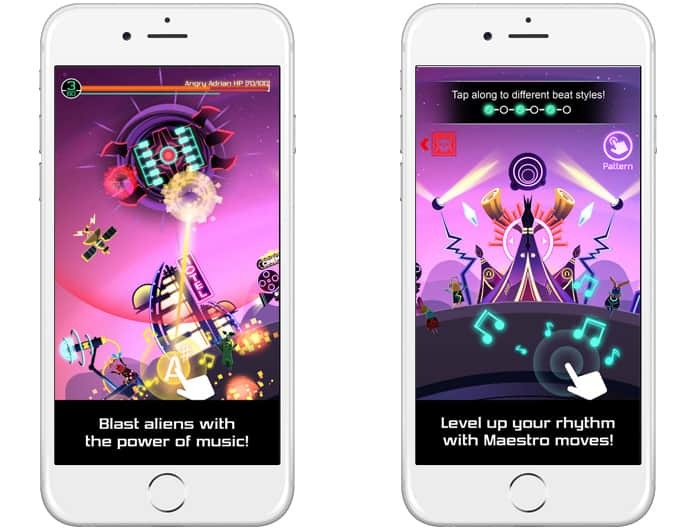 In this game, you have to expand music to different planets of the universe. 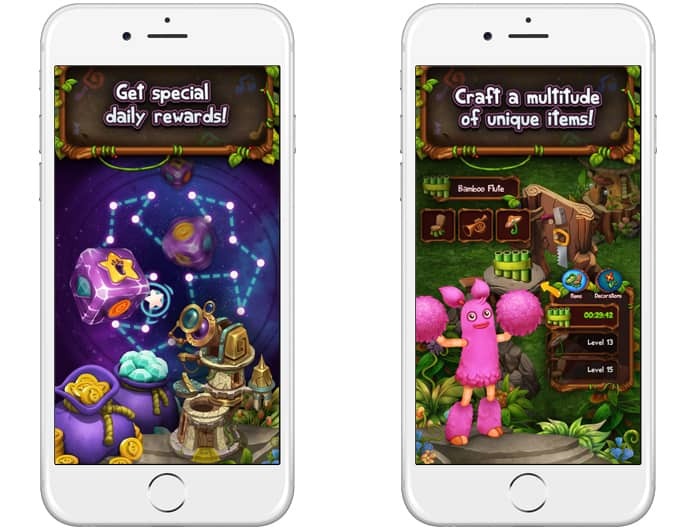 It is free to play, but you have to spend sometimes on in-app purchases. It is another runner game, which completely relies on the rhythms of music. In this game you need to guide Aya and Kaito to go through different obstacle and to complete their adventurous journey. In this game you can design different levels of the game by your own. This game is costly, but it is worth of try. Currently, this game is best music game for iPhone and iPad available on App Store. This game has a very innovative concept. It allows you to travel back in time, when monsters first erupted. In this game, every monster character has a different voice, but for that you need to unlock new characters. It also allows you to develop new voices for your monsters. After creation of different monsters, you can arrange your own group of monsters to play music just like an orchestra. To explore more features of this game, you have to download it from Apple App store. So, these are the top 10 music games for iPhone and iPad that are freely available on App store. We hope that this article will help you in taking your decision about which musical game you should play first.